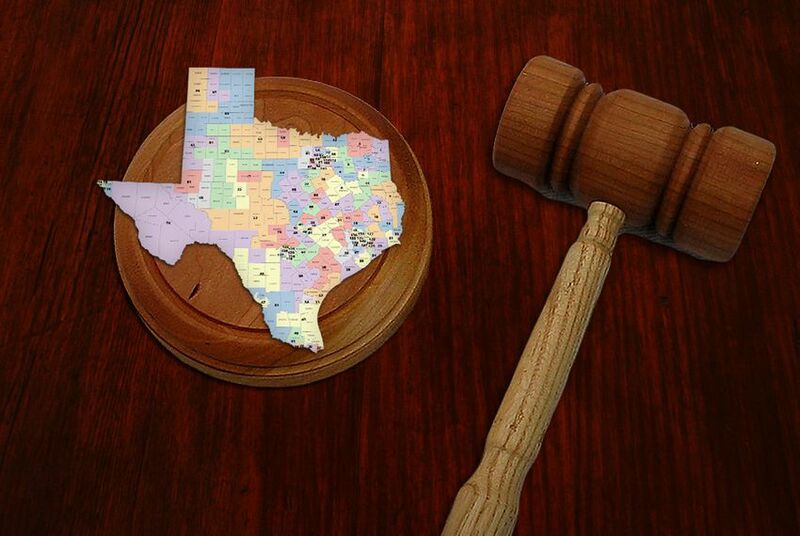 The U.S. Supreme Court has agreed to hear arguments in a legal challenge to Congress' renewal of the 1965 Voting Rights Act and a key provision that determines if Texas can pass laws that affect state and local elections. The U.S. Supreme Court decided on Friday to hear arguments on whether Congress overstepped its authority when it renewed the 1965 Voting Rights Act. A key provision of the act, Section 5, requires that the federal government — either a district court in Washington or the U.S. Department of Justice — approve new laws that affect elections in states or territories with a history of racial discrimination. Texas is one of nine states entirely covered under Section 5. Other states, like California and Florida, are partially covered. Section 5 was renewed in 2006 and is in place until 2031. Officials in Shelby County, Ala., brought the lawsuit against U.S. Attorney General Eric Holder. Texas Attorney General Greg Abbott also sought to have the act nullified when he sued Holder after the department rejected Texas’ voter ID law. The U.S. Department of Justice said the Texas law would infringe on the voting rights of minorities, the elderly and the poor who lacked access to a photo ID. A federal three-judge panel also ruled against the state in that case. The high court nearly struck down Section 5 three years ago, according to SCOTUS blog reporter Lyle Denniston. Instead, the court told Congress it should update the law and modernize it. “Congress did nothing in reaction,” he wrote. The Associated Press reported Friday that the high court would likely hear arguments in the case in February or March, with a decision possible in June.